DEERFIELD BEACH, FL, November 2, 2017 — Cushman & Wakefield announced today that it has negotiated a ±50,000-square-foot office relocation and expansion lease with South Florida Bible College & Theological Seminary (SFBC&TS) at 2200 SW 10th Street. 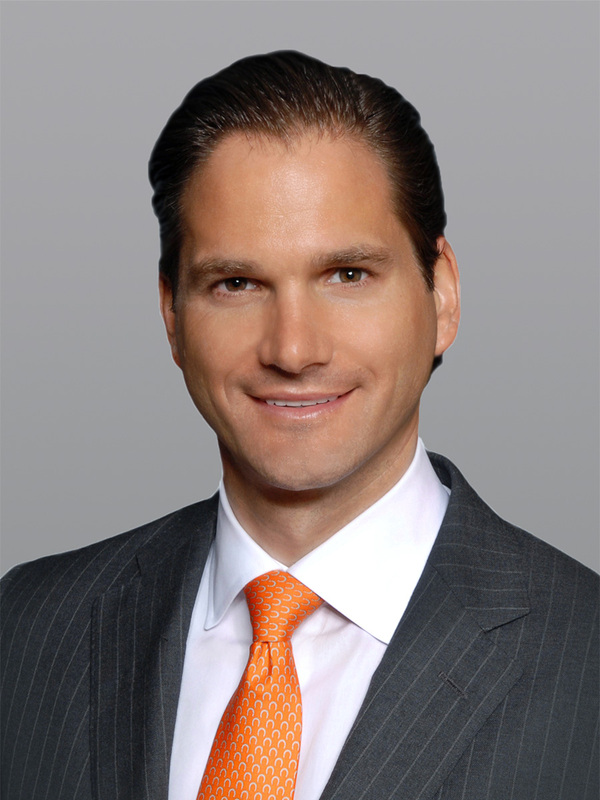 Managing Director John K. Criddle and Senior Associate Joseph J. Freitas secured the long-term, full-building lease on behalf of Boca Raton-based investor Fields Realty. 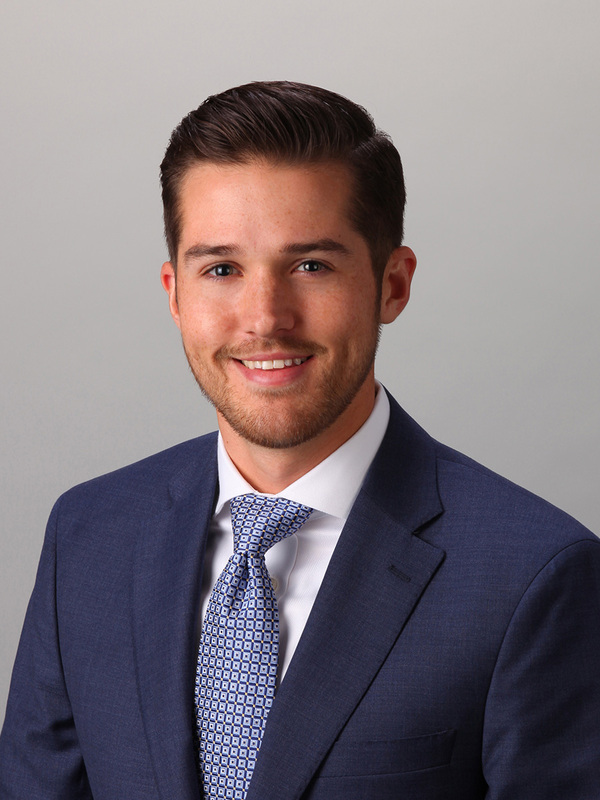 Criddle and Freitas were named exclusive leasing and sale agents for the former plug-and-play call center in Broward County’s Colonnade Business Center earlier this year. Casa Bella Realty’s Joe Souza represented SFBC&TS. SFBC&TS was established as a Bible Institute in 1985, before evolving into a Bible College and Seminary in 1988. The first graduating class consisted of 80 students in 1990. It currently has an enrollment of more than 400 students. SFBC&TS relocated from 1100 South Federal Highway, where it occupied ±10,000 square feet. 2200 SW 10th Street was developed in 1995 on a 5.4-acre site. The building offered move-in ready call center space that translated well to an academic environment with elevated ceilings, 300 workstations, more than 36 offices, multiple conference rooms, a training room, a kitchen/break room and a server room. The space features indirect task lighting in open computer work areas, a T4 network connection with Category 5 cabling throughout, a closed-circuit television camera system and a back-up generator. The single-tenant building provides five parking spaces per 1,000 rentable square feet with additional off-site parking available. 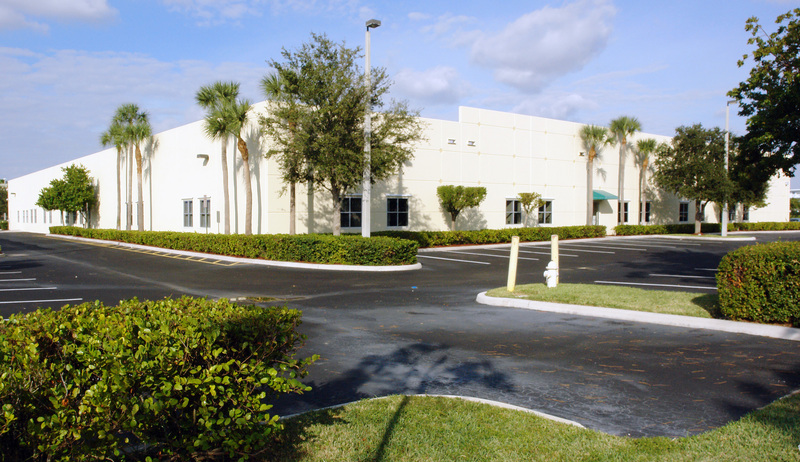 The building is situated on the south side of SW 10th Street, providing excellent exposure on one of Broward County’s major east-west thoroughfares. The site is located minutes from the Sawgrass Expressway, Interstate 95 and Florida’s Turnpike and less than two miles from the Deerfield Beach and Pompano Beach Tri-Rail stations.